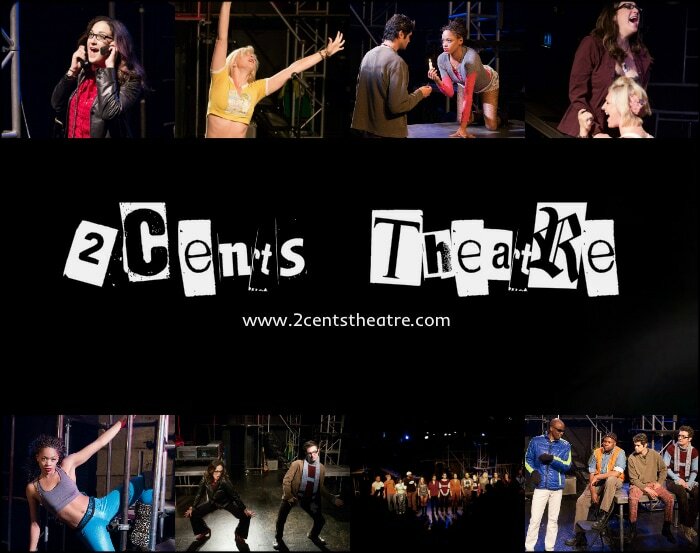 ​2Cents Theatre Group is an artistic organization dedicated to the rejuvenation and exposure of ART from all eras, expressed through theatrical mediums, drawing from the strengths, ambitions and aspirations of our diverse and evolving community of artists. We recognize the vital contributions of every player within artistic creation. We strive to embellish and pay due respect to each and every such part of abstract and direct collaborations alike. We plan to pull inspiration from those who have gone before us and originated greatness, as well as those who have yearned for the opportunity to do so. We will build on continued interest in our ambitions and endeavors. Our future successes will rely heavily on the support of those we strive to impress upon, and we look forward to exploring the many ways we as a company of growing artists can learn to do so.